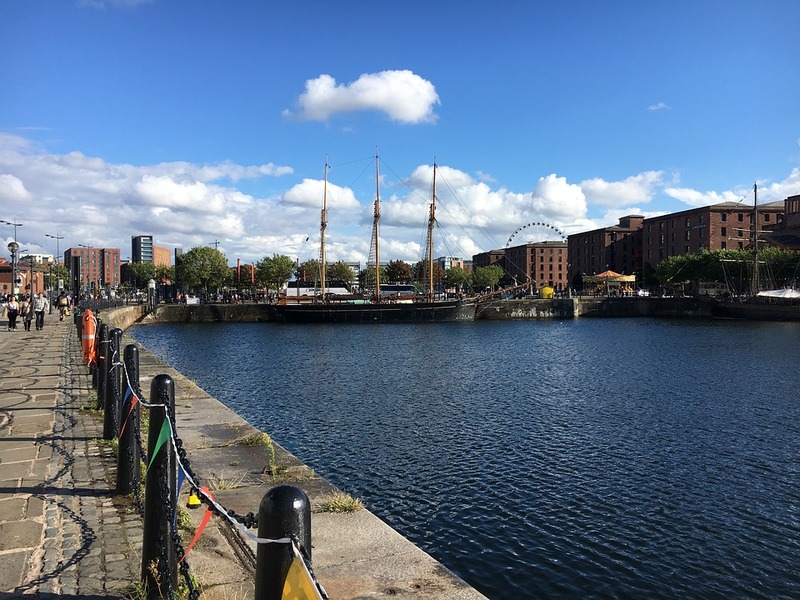 Famed for its picturesque waterfront, cultural attractions, musical influence and packed events programme Liverpool is a popular city and one I wish to visit. If we were to do a day trip we would make sure to be up early to travel there and make the most of he day exploring. Liverpool isn't all just about The Beatles or the football team but is a family friendly city to explore. 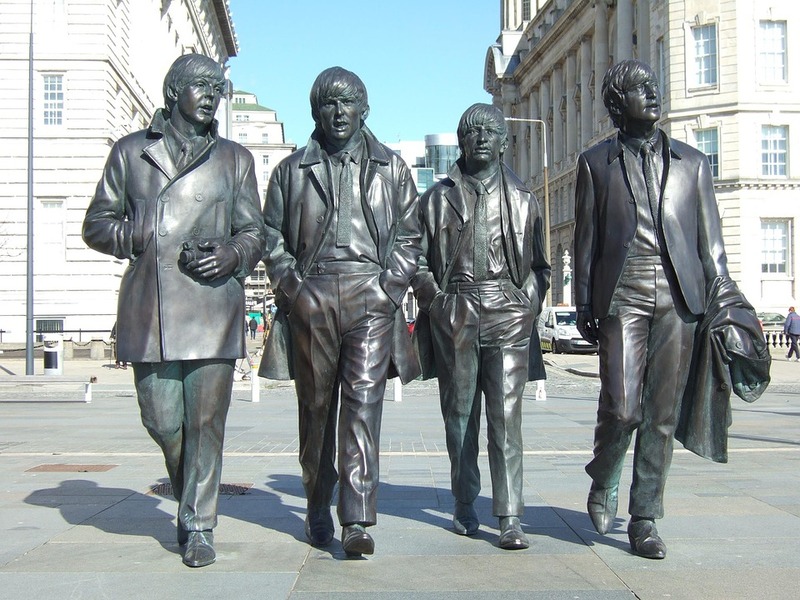 I like to be organised so one of the important things I would do before going is sort out travel arrangements and check out https://www.liverpool-one.com/visit-liverpool/ so that I could plan our day out and visit the places we want to. I thought I'd share with you below some of places I'd want us to visit. The Albert Dock is Liverpool’s World Heritage Site waterfront. Featuring the largest collection of Grade 1 listed buildings in the country as well as a huge collection of museums, restaurants and bars! The views are meant to be amazing too so it's a must see when visiting Liverpool even if you are just going for a stroll with an ice cream. As a fan of The Beatles I'd definitely want to fit in a trip to the The Beatles Story exhibition. Be transported on a wonderful journey learning about the famous four's story of how they were propelled into fame. Experience the places that helped make The Beatles, the greatest band in the world with Replicas of the Casbah, Mathew Street and The Cavern. inside you'll find a "Little Liverpool" gallery, featuring activities to keep children seven and under occupied. Each child's session lasts about 30 minutes and is a great introduction to the museum. Last of all would be a trip to Liverpool One so that we could hit the shops and then head to one of the many restaurants for dinner before heading home. Liverpool One has more than 170 shops, bars and restaurants across five districts right at the heart of Liverpool city centre.